Skin Care: Favorite Picks from the Epic Nordstrom Anniversary Sale! The Insanely epic Nordstrom Anniversay Sale in on NOW! You only have until August 5th to get incredible deals – about 1/3 off – on your favorite skin care products and tools. There are over 450 beauty items in all. But don’t wait, items sell out quickly you don’t want to miss any of these big scores. Just click on our links to get right through to the Nordstrom sale. 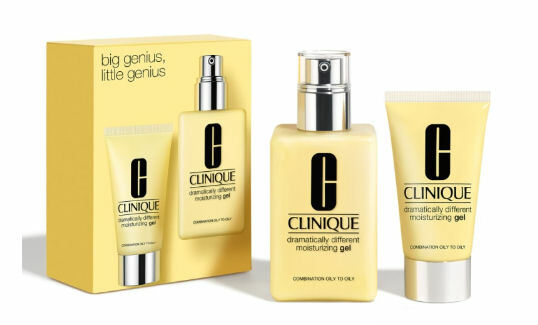 There are items from all your favorite brands – La Mer, Origins, Clinique, Bobbi Brown, NARS, Dior, Laura Mercier, Lancome, Trish McEvoy, Dr Dennis Gross, Deborah Lippman, and the list goes on. Here are some of my faves – and there are LOTS more – go have a look, there’s something for everyone’s budget. My best tip: Don’t wait too long, many of these coveted items will be gone soon. Start shopping! New York’s East Village Apothecary brand, Kiehl’s Since 1851 has a long history and everyone I know has a favorite Kiehl’s product. The Jumbo Crème de Corps (Sale: $52, after sale $75) and Ultimate Strength Hand Salve (Sale $10, after sale $15) are two of mine. 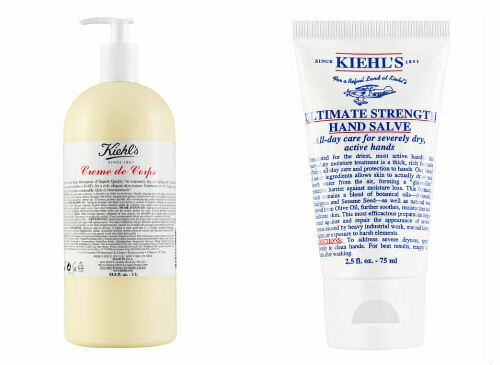 There are more Kiehl’s sets on sale at Nordstrom, so stock up on your favorites. Oh and Kiehl’s products are holiday faves, so why not do a little gift shopping now? 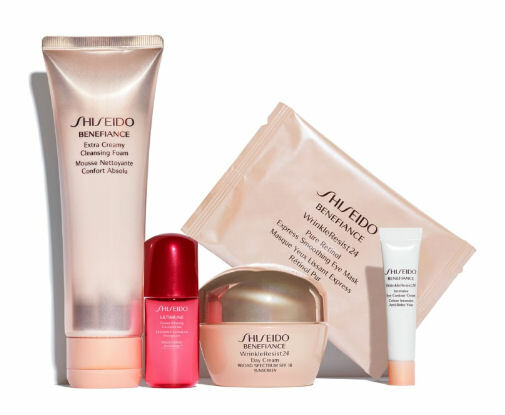 Luxury Japanese brand Shiseido is offering this 5 piece set of their best selling Benefiance skin care items. Benefiance Extra Creamy Cleansing Foam, Ultimune Power Infusing Concentrate, Benefiance Wrinkle Resist24 Day Cream SPF18, Benefiance WrinkleResist24 Pure Retinol Express smoothing Eye Mask, Benefiance WrinkleResist24 Eye Contour Cream. This Anniversary Sale exclusive is $96 ($145 value). Keeping skin young is all about replacing lost collagen, and home microneedling is your new best friend. Get this GloPRO Microneedling Regeneration Tool kit with everything you need to help your skin create new collagen which restores skin’s volume as well as makes it easier for your precious skin care products to go deeper into your skin. This multi piece set contains everything you need. 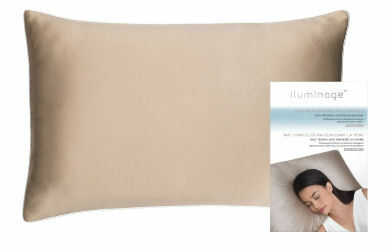 Sale exclusive $169 (After Sale $269). And while you’re on the Nordstrom site, check out their fab values in makeup and fashion too! MOMIX @ The Joyce: Astounding!